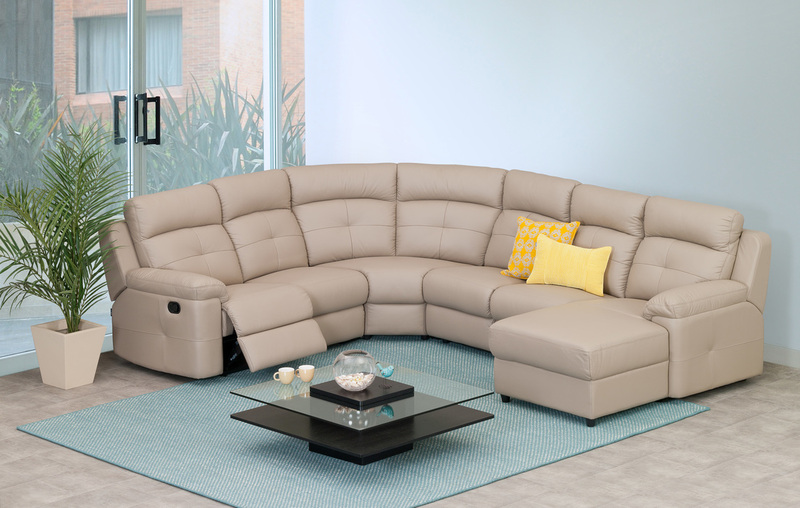 THE FABIO Modular corner sofa that can be created to fit any size room with as many seating requirements needed. Need an extra console add one in. You need more recliners add one in. Featured in cinder 100% leather colour. Also available in the traditional recliner, 2 seater and 3 seater options. 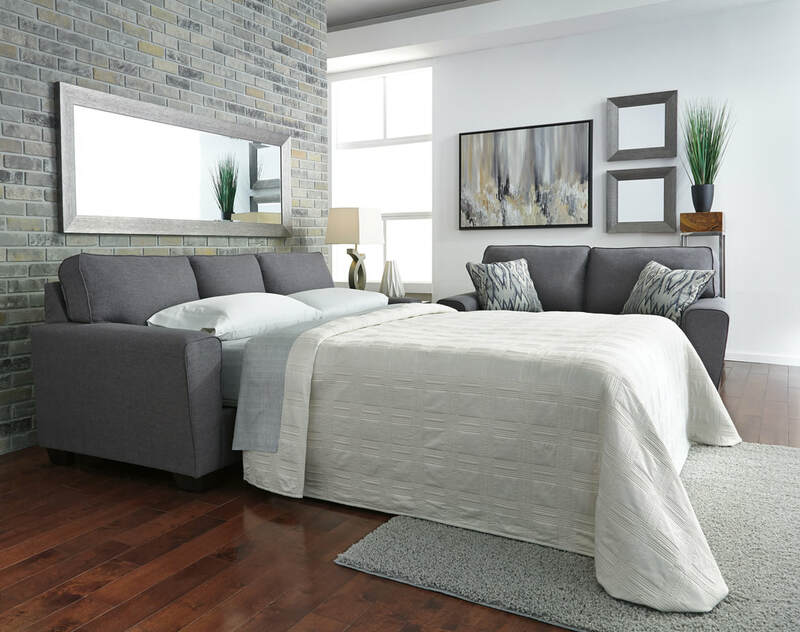 ​THE ARMOND This quality sofa will be a great addition to your living space. Our top quality leather is soft and luxurious which invites you to sit and relax. ​Lanfranco Furniture has been a leading Australian lounge manufacturer since 1974. Our name can be linked with excellent quality and ultimate comfort. We are a reputable lounge manufacturer specializing in high quality lounges with innovative design for the Australian market. We offer a wide range of products to suite various customer satisfactions. We are committed to provide excellent service, high quality and affordable priced lounges to our customers. RUBIX SUITE - The Rubix Suite is available in both Powered and manual suites. Covered in Antelope fabric with a choice of 3 colours Graphite (As pictured), Mist & Jett. The Powered Rubix Suite also features USB connectivity. EDGECLIFF Chaise Lounge with Recliners and Console. Available in Mist, Graphite (shown) and Jett Rhino Suede Fabric. Left or Right hand facing chaise plus other configurations available. DARLINGHURST - Exceptional seating comfort, this leather sofa creates an effortless stylish setting to impress. Also available as a 2 seater, 3 seater or arm chair in 100% cow leather. Available in 2 different colours - Powder Blue or Storm. SPECTRE - Upholstered in soft to touch fabric. Available in manual or power recliner actions. This suite features a reclining chaise for extra comfort. Available in two colours. PALISADE - Quality recliner range that combines its plush and hard wearing qualities to stand the tests of everyday living. Available in traditional recliner suite, home theatre and corner modular configurations. Colours available are Graphite, Jet and Mist. EASTWOOD - Available in a chic shade of grey, with linen-weave upholstery. Flared arms, prominent welting and flamestitch-print pillows add just enough panache to this sweet and simple sofa. Extra-wide arms make for one comfortable sofa. BRONTE - Perfect home theatre suite, console includes cup holders with built in USB ports for convenience. Suite has 2 inbuilt electric recliners. Ariat fabric available in 3 colours: Agean, Granite and Tarmac. MANHATTAN - Sleek and elegant yet endlessly functional, this Manhattan leather lounge suite is the perfect addition to any home. Available in Beige, Graphite or Black leather. EMMERSON - A plush recliner that is sure to provide comfort for years to come. Two and three seater recliners as well as a Home Theatre are also available. Available in 3 different colours - Mocca, Grey or Steel Blue. Limited Stock available - While Stocks Last. 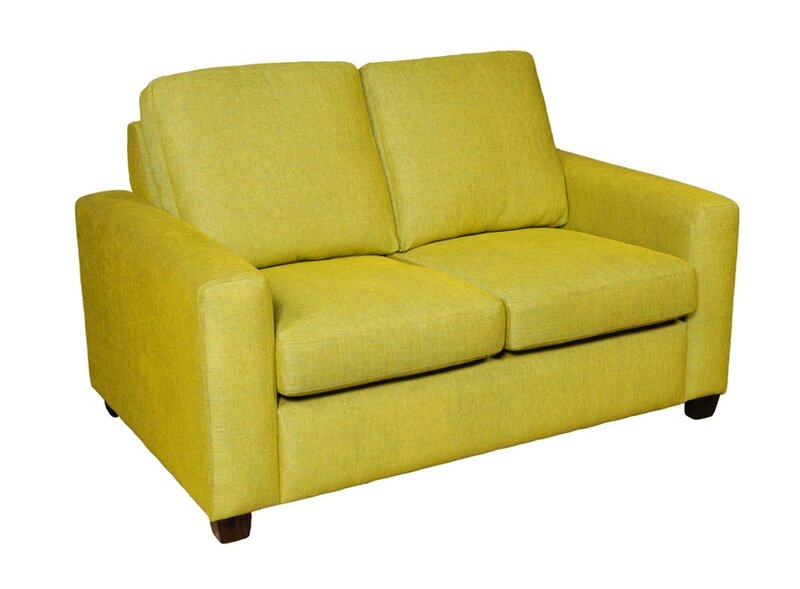 ELLEN - Quality corner sofa comprising of a 3 seater plus corner chaise. Chaise is available on either the left or right hand side. Available in 2 colours - Denim or Dark Grey. DENMARK - sofa range draws inspiration from both retro and classic designs and its two feet positions gives you the choice to style your way. Available in two stylish colours, Denim and Grey. Package consists of 3 and 2 seater sofa. Kid's Chairs - other colours available to order!